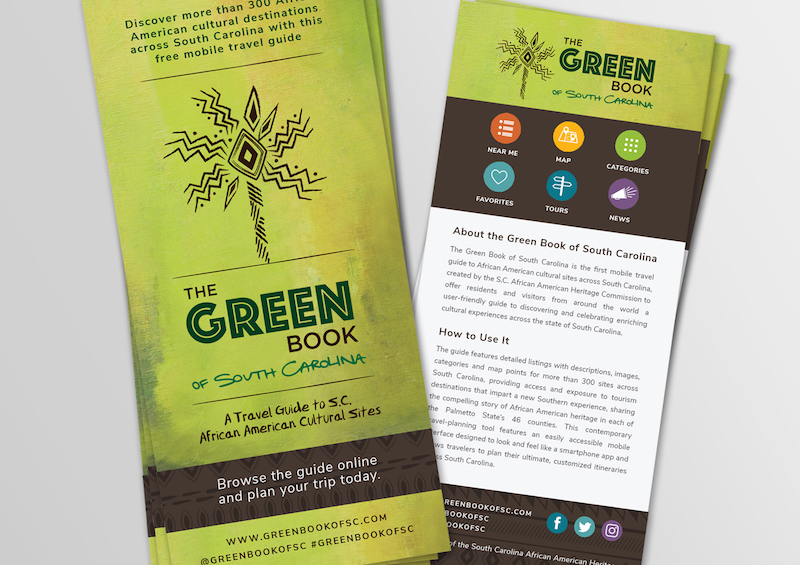 The Green Book of South Carolina is the first-ever mobile travel guide to S.C. African American cultural sites and attractions. In 2017, we teamed with Flock & Rally to manage the brand, message, messaging strategy and community marketing roll out for the guide. 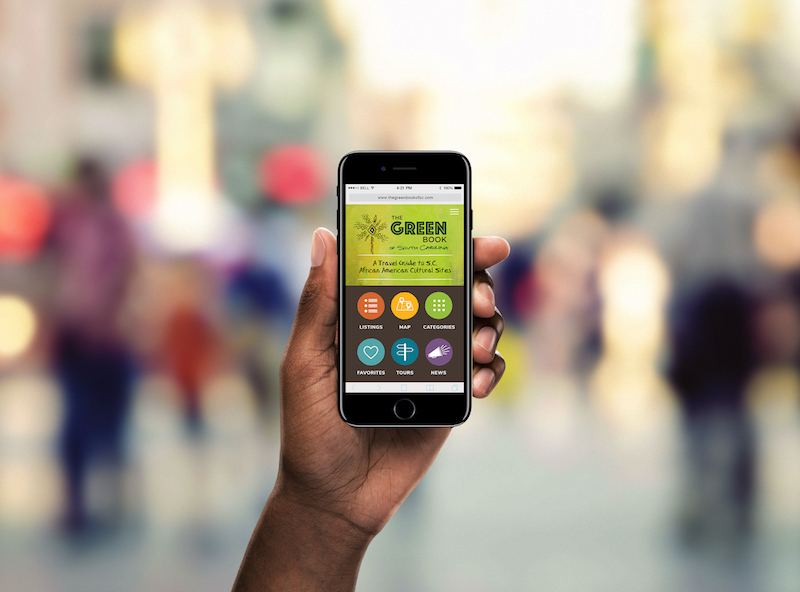 It is a contemporary travel-planning tool that pays homage to the original Green Book, first published in 1936 by N.Y. postman Victor Green as an African American travel guide to welcoming establishments across the United States. 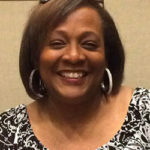 The reimagined Green Book of South Carolina is a mobile-first, web-based travel guide that includes more than 300 listings of sites and attractions from each of the 46 counties in South Carolina, celebrating progress and inviting the country and the world to explore S.C.’s rich African American heritage with this modern, easy-to-use mobile travel guide. Thanks to support from the State of South Carolina and the S.C. Department of Archives and History, and the guidance of the S.C. African American Heritage Commission, we have produced something about which we are all very excited. What an incredible team that assembled for this project. Thank you to Period 3, Cait Maloney, and The Gild Agency for this groundbreaking work. 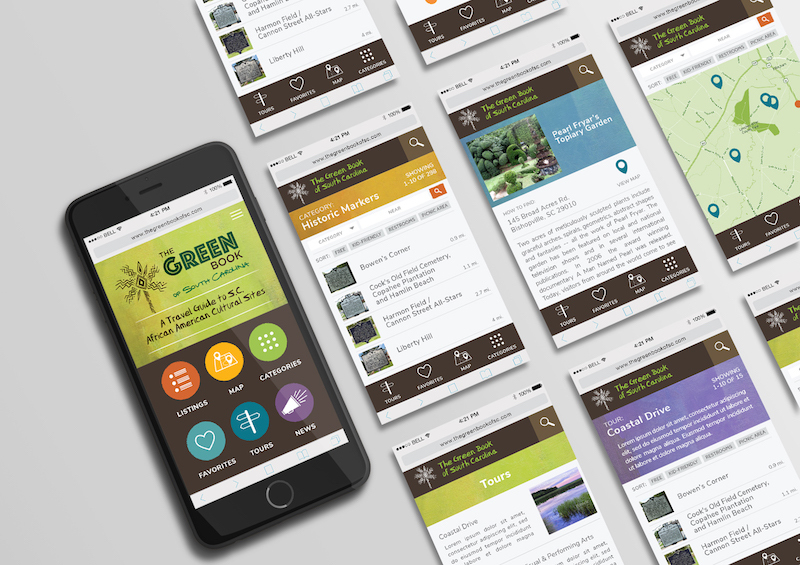 It has been our pleasure working with Sherard Duvall and OTR Media Group on the concept and development of the Green Book of South Carolina. They demonstrated an outstanding command of strategic communications to provide wise counsel, and they custom-tailored their approaches to meet our specific requests and goals. With their insight, we were able to better understand the project’s realistic appeal and potential for media coverage. OTR Media Group was a key partner in this project and we would be happy to seek their counsel on the next one.